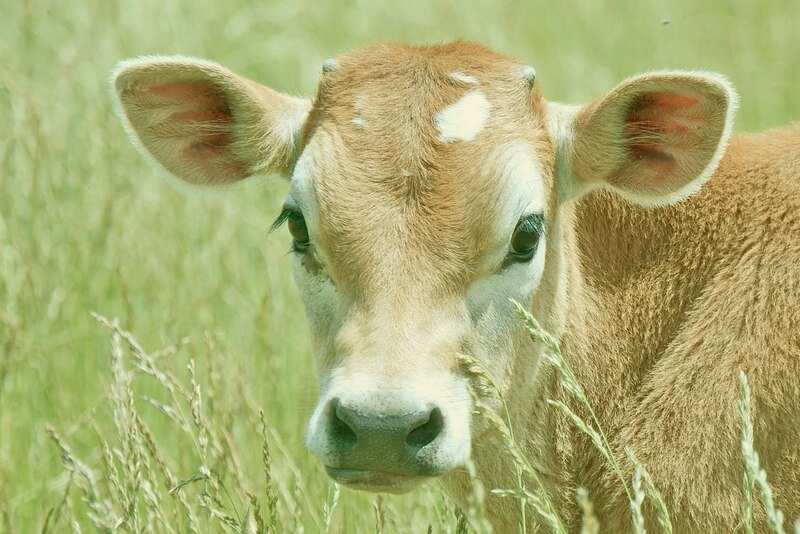 The Calf Path is a poem by Sam Walter Foss, an American poet. Sam Walter Foss (1858-1911) was born in New Hampshire. He was a poet who wrote a poem a day for his local paper, resulting in a five-volume set of poems. A portion of one of his poems was inscribe at the U.S. Air Force Academy, and there are references to Foss's work throughout American culture. I heard this poem read by a commencement speaker recently.